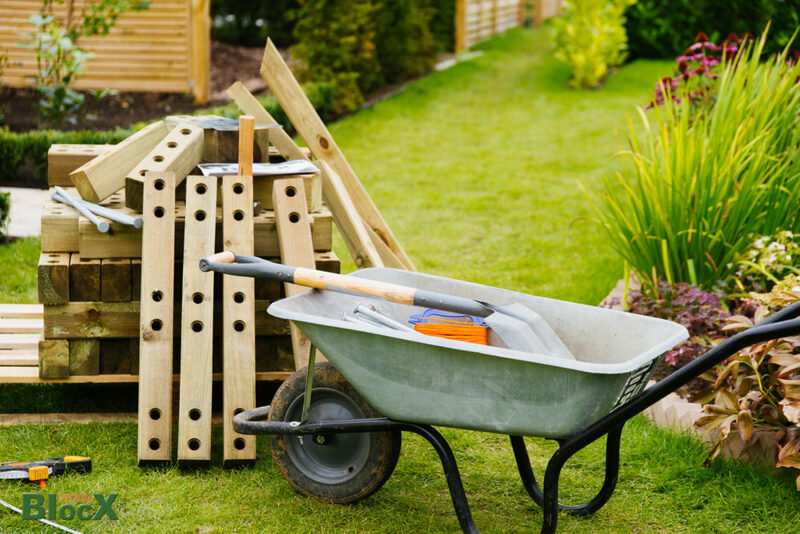 What’s the most durable material for your garden? 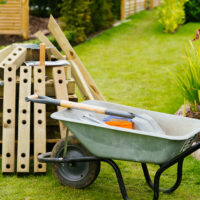 When you are building a garden project it’s reassuring to know that it will last for a good number of years, and that’s where using materials from a specific supplier is useful. 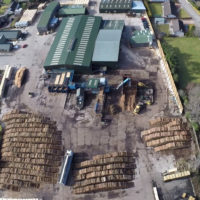 Whereas it might be difficult to estimate the lifespan of a raised bed or other construction made from timber planking or recycled sleepers, WoodBlocX guarantee their products for 15 years. In fact, any raised beds, ponds, edging, terracing or retaining walls, steps and seats built from WoodBlocX will probably last much longer than this, but the company has only been trading since 2001, so they’ve only been tested for that length of time! 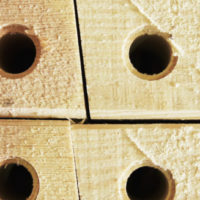 The modular system not only means that the timber can be put together in many different ways, but it also means that each individual component is as strong and hard-wearing as it can be. 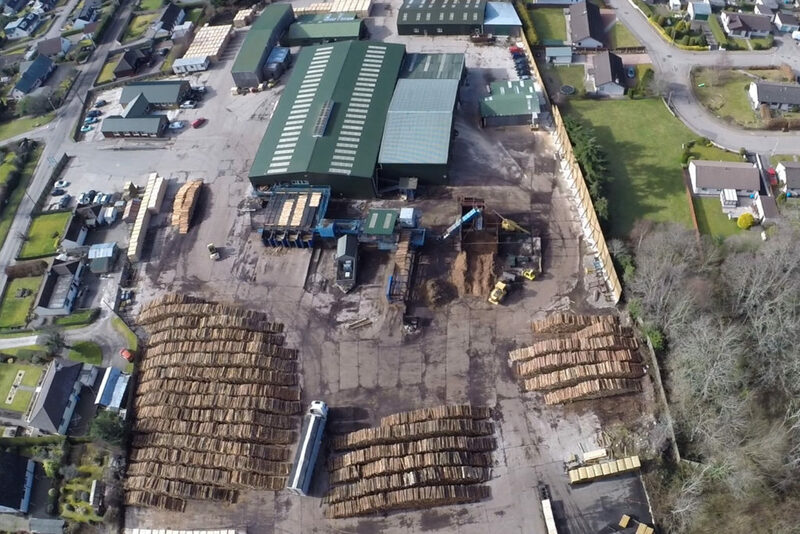 WoodBlocX are so durable because of the way the timber is treated. First, they use only the strongest wood – never the heartwood – from the tree. This is either Scottish or Latvian slow-grown pine. 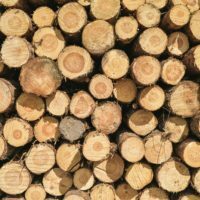 Each block is pre-drilled and pressure treated twice using a water-based preservative that fixes in the cells of the timber as it dries (and certified as completely organic by the Soil Association). The BlocX are then dried in a vacuum and pressurised. The result is that the preservative penetrates almost 100% of the wood. 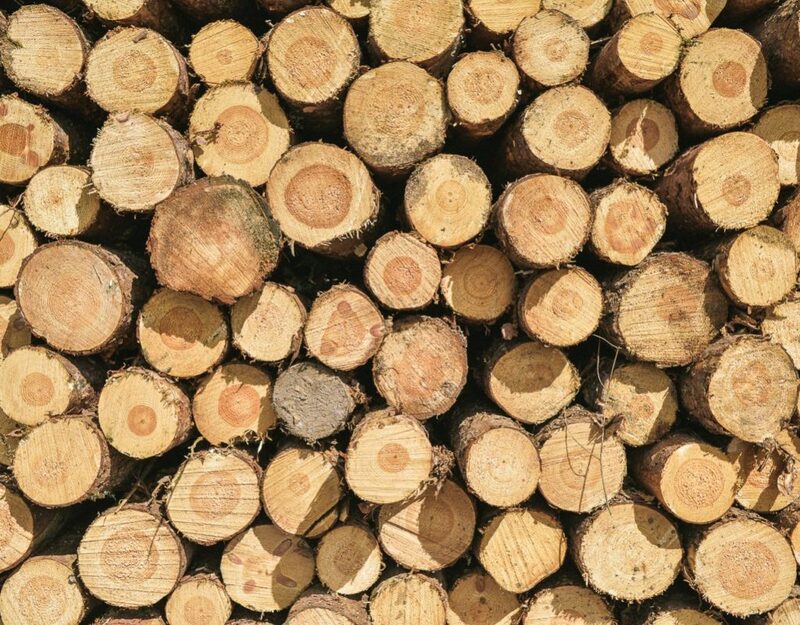 Unlike other flimsier timber products on the market, this means that should some of the wood’s surface be worn away by foot traffic or weather, there is no possibility of the timber rotting. There are many reasons that built areas of a garden might start to fail over time. Ground movement and frost can push out and distort walls. 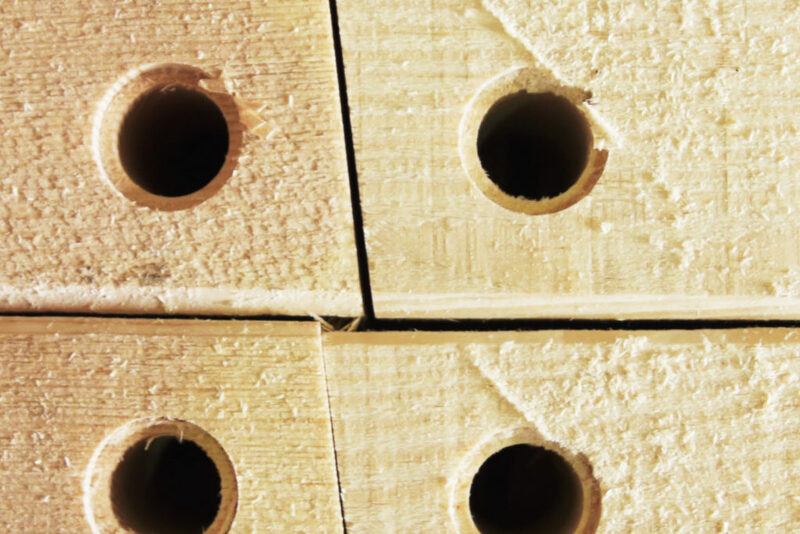 However, WoodBlocX are built from many individual pieces that together make such a strong and flexible wall that it will not crack or distort under pressure. The weather can erode the face of timber, and mortar joints between stone and bric There is no mortar needed for WoodBlocX and the timber is treated almost all the way through. Not only will the BlocX stand up to the weather, they will also stand up to the wear and tear of the everyday. Be they raised beds or benches that get regularly sat upon, steps or retaining walls and terracing, the wood will withstand the erosion very well. The BlocX also fit together seamlessly and the dowels expand within the joints, so there is little chance of annoying cracks appearing. The wood does not need varnishing and can either be left to weather naturally (it will fade to a soft grey), or painted. If your garden project will be used by children, or is a seat where a smooth surface would be preferable, you can easily give the BlocX a sand. Whatever your garden needs, if you build it from WoodBlocX you can be sure that it will last. Not only will the BlocX stand up to the weather, they will stand up to the wear and tear of the everyday. 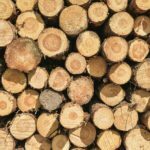 Be they raised beds or benches that get regularly sat on, steps, or retaining walls and terracing, the wood will withstand the erosion very well. The BlocX also fit together seamlessly, and the dowels expand within the joints, so there is little chance of annoying cracks appearing. The wood does not need varnishing and can either be left to weather naturally (it will fade to a soft grey), or painted. If your garden project will be used by children, or is a seat where a smooth surface would be preferable, you can give the BlocXs a sand.